The Motor Sports Association (MSA) has launched its new website to provide a better service to the sport and meet the needs of competitors and volunteers. The winner receives a complete Tonykart MiniMax outfit, many more prizes. Henry Surtees Challenge – Don’t miss it! 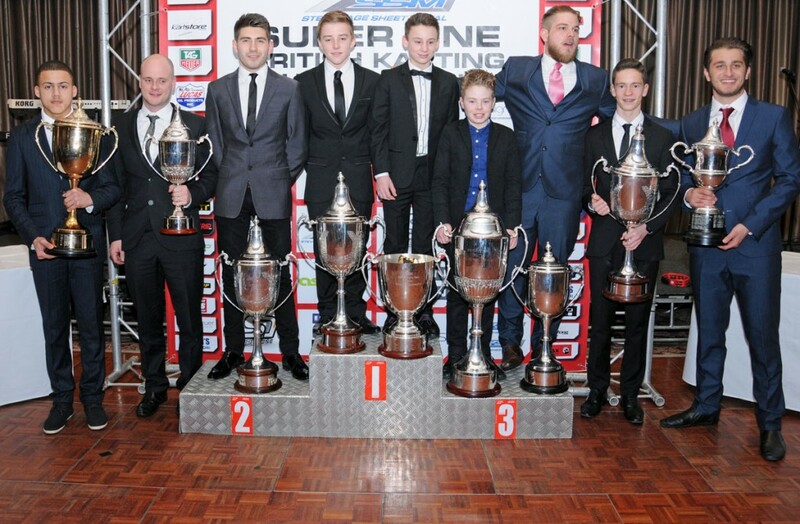 The CIK-FIA awarded their top Championship drivers from 2012 last weekend at their annual presentation in Paris. The evening was opened by the President of the FIA, Jean Todt, who welcomed the 175 guests to the spectacular gala event.